A high living altitude naturally at your hilltop abode. Rise with the top-of-the-world feeling to sounds of nature daily. 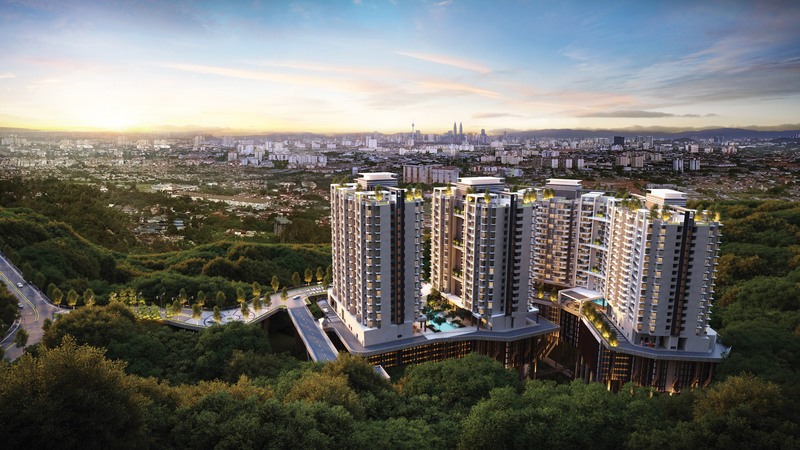 Leave behind the stresses of the urban jungle for the ultimate privilege of modern life; privacy. 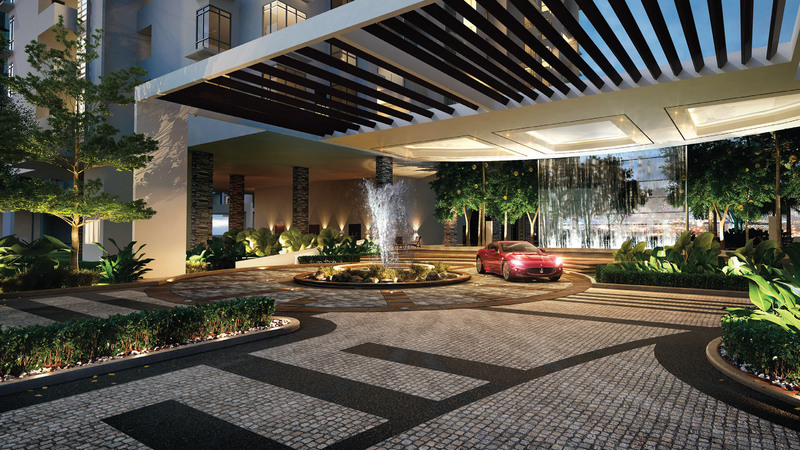 Every garden pavilion building has an individual entrance that enhances exclusivity. 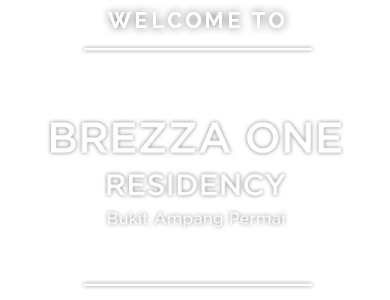 Brezza One Residency presents a unique living experience, and is poised to become the crown jewel of the developments in the vicinity of Ampang. 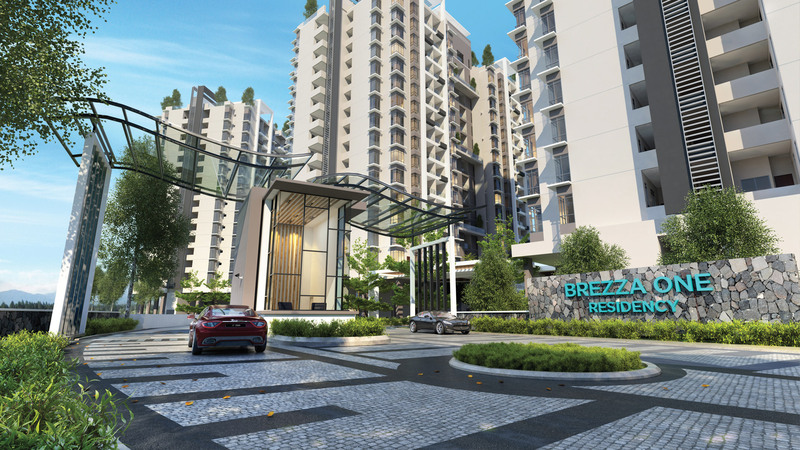 Brezza One Residency sits on a 4.56 acres thematic park and boasts a total of over 18,000 msq of green area dedicated to the wellness of its residents.